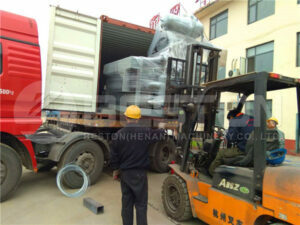 The paper coffee cup tray making machine for our Ukrainian customer was ready for shipping several days ago. 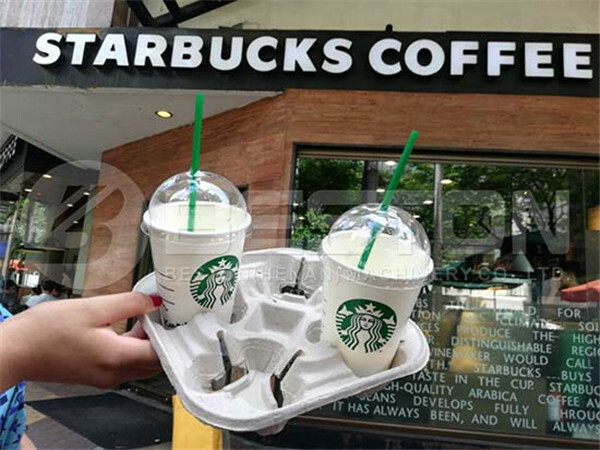 This is a customized pulp molding machine to make paper coffee cup holders. And it can produce 1000 pieces of trays per hour. 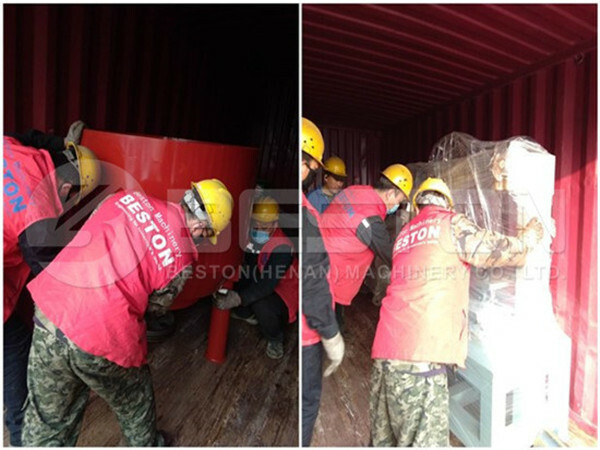 Meanwhile, our customer also purchased an integrated pulping system to save floor space and improve the working efficiency. Here are some pictures. 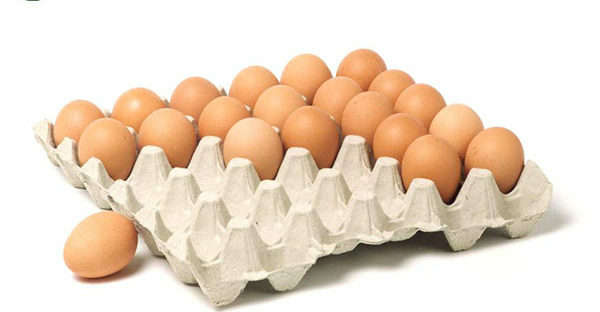 As we know, egg tray making machine is the most common pulp molding machine. 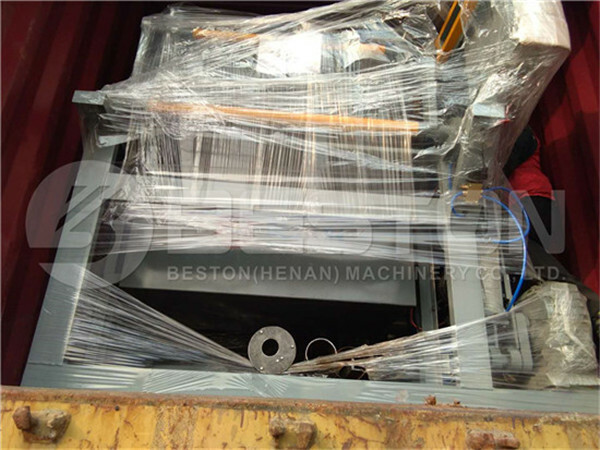 Beston has 10 models of egg tray machine for sale, which can produce 1000 to 9000 pieces of egg trays each hour. In order to meet the different requirements of customers, we have also developed different molding dies, such as egg carton mold, shoe tray molding machine, seedling tray making machine, etc. With our professional team, our pulp molding production line is getting popular for the top quality, great stability and low operating costs. Moreover, our various pulp molding equipment has been installed in many countries in these years. 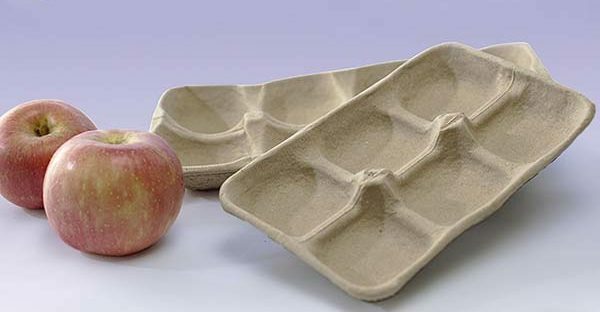 For example, we exported an apple tray making machine to Brazil before. You can find some videos from Beston Youtube Channel. More importantly, we keep updating our products and service to serve more customers around the world. Welcome to contact us!